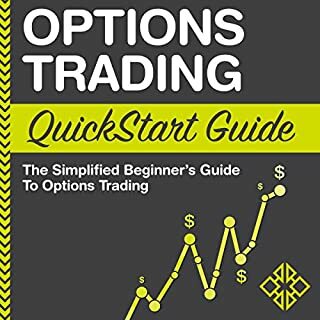 The stock market is one of the best ways to make money online. 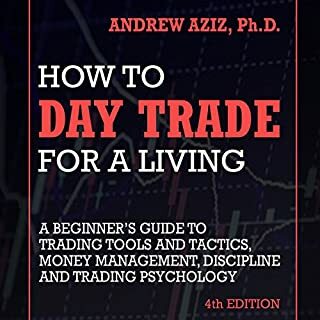 In fact, there are people who are able to quit their day job and become a full-time stock traders. Just like any other investment, there are risks involved when you engage in the stock market; however, if you stick to the strategies and best practices in this book, then you can significantly increase your rate of success. 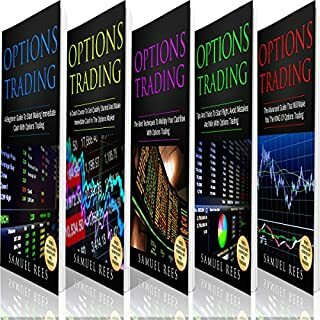 I really appreciated the sections giving the definition of options trading and giving definitions for the specific language that you will hear and need to understand for options trading. I wish I would have found this book years ago. It is very helpful. 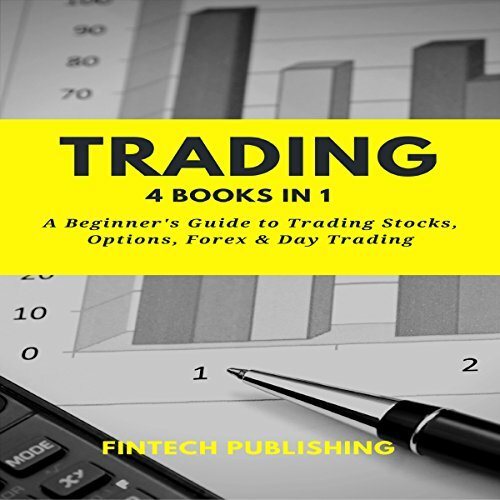 The author explained the basics of trading, terminology, common mistakes, pricing, metrics, and strategies. The author also stresses to the readers the risks associated with investing. I was very satisfied when I purchased this book. Everything is explained in the easiest way possible that normal listeners can understand. 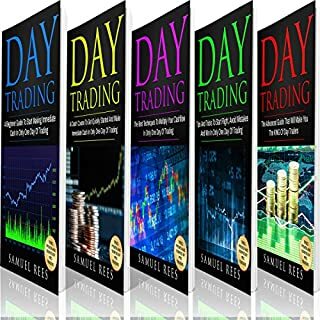 This book was very helpful and motivating for me.Day Trading is also referred to as short trading.It is the bying and selling of decurities within a single trading day.This can include futures,options,currencies,stocks and any other financial instrument..Securities are held raely if ever overnight and only as late as the market closing on the same day.I highly recommend it. The author has presented such a useful book for me, Personally, I was looking for these type book for so long. Thanks to my friend who give this book. Really felt good to listen to it.